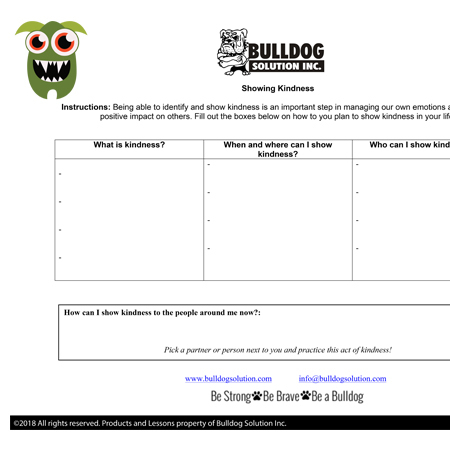 Descriptions: This worksheet helps build kindness and connection. Students come up with their definition of kindness and develop strategies to spread kindness. 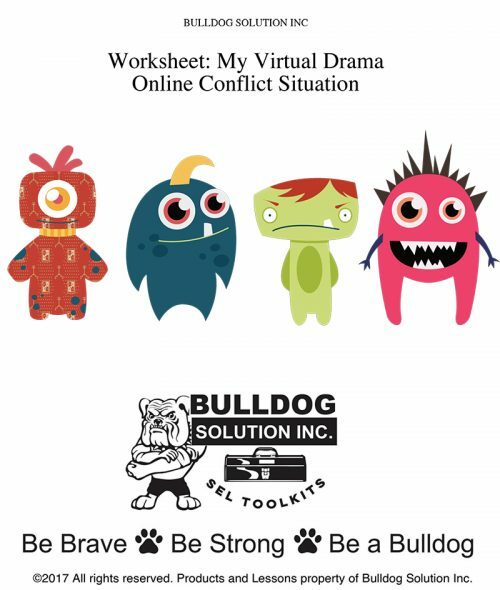 The worksheet is divided into sections for students to understand kindness, determine what to do to be kind, and who to be kind to. This helps visualize the process to bring students into taking action to be kind and helpful. Then you can have them partner up and share their answers. To close up the activity, have students share back to the larger group, what they will do to be kind. By reflecting back and listening to their peers can start a kindness chain and help students better understand how to be kind.